Fall is a busy time of year around here. 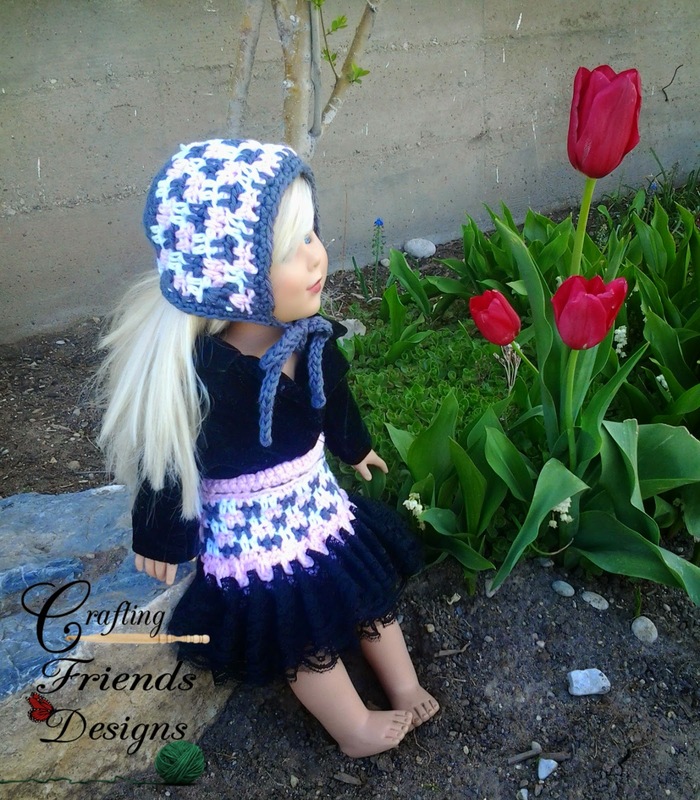 I love to crochet and I love gae plant a garden and I bottle and freeze as much fruit and vegetables as I possibly can. This year, I mrdening and some times - ok, all the time, it's hard to balance my time between the two. Each year, wxexxxxxxx ay even try canning meat. When our freezer broke a month or so ago, it was a terrible feeling having to throw things away. Bottling more this year will give me a little more sense of security that we will have food in our home if anything happens in our area. So, being busy with gardening, I haven't been able to design as much as I'd like to have, but I have been able to design a few things that I've loved so far. 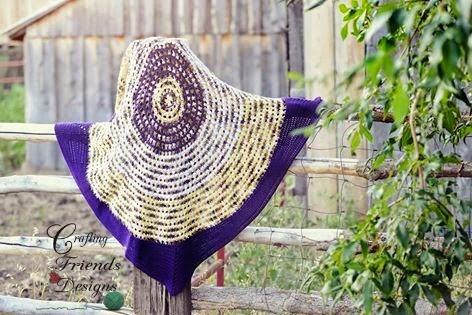 The Fun in the Sun Afghan was made using the Triangle Crochet Stitch that we used for Round 2 of the Battle of the Stithces. 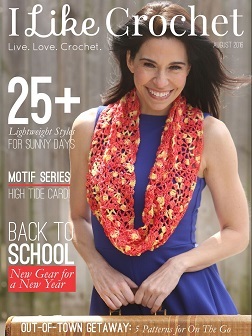 I designed the cute Granny Square that was published along with my Bolero in the Too Yarn crochet magazine with the other Battle designs. 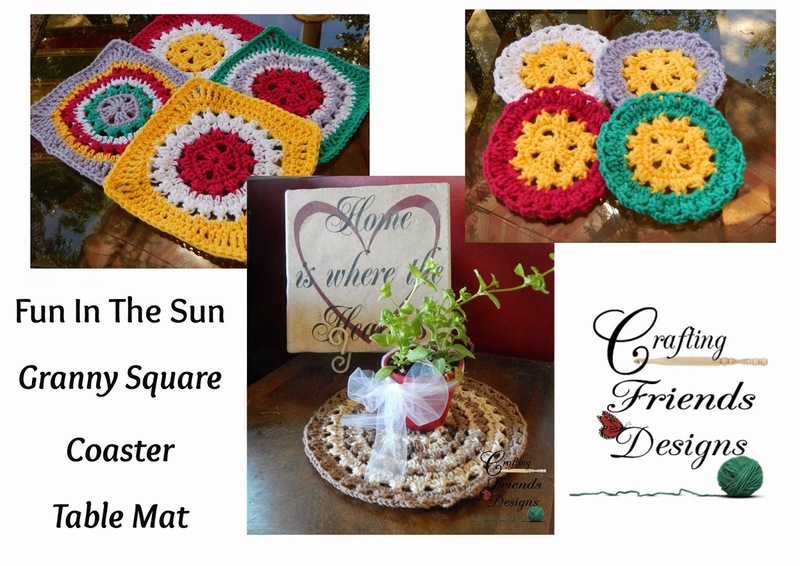 After working the circle in the square for the granny square, I thought it would make a fun larger sized afghan. I haven't been able to get photos of the infant size yet, but here is the large size. Next up are the Side Step Pants. 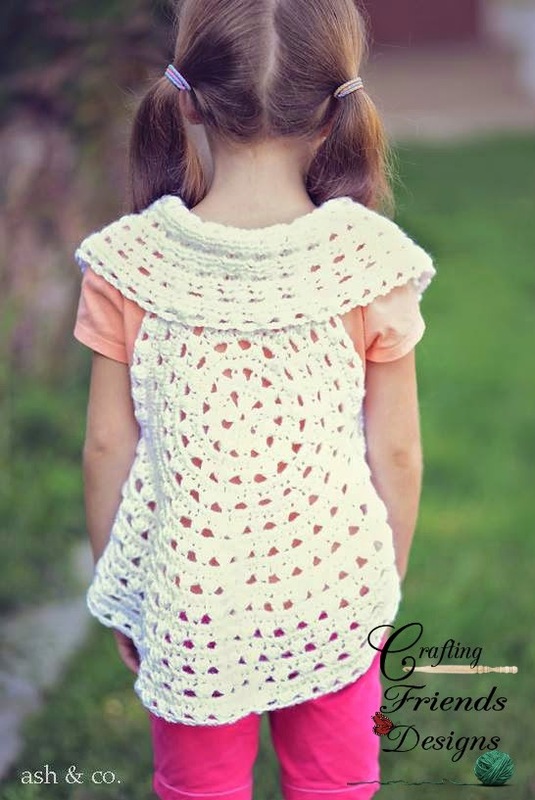 Do you remember the cute Sassy Side Step Skirt that I made using Sassy Lace? 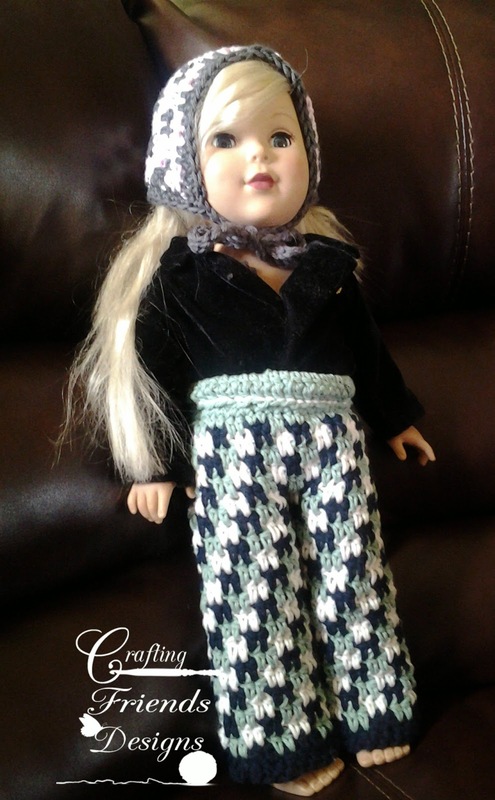 Crochet by Jennifer designed the Side Step Bonnet and we really needed some pants to go with them - Don't ya think? 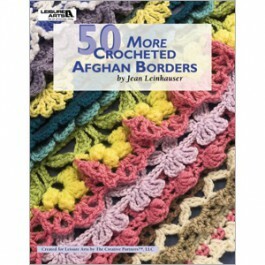 Watch for the release of the Pants and Afghan over the next week.